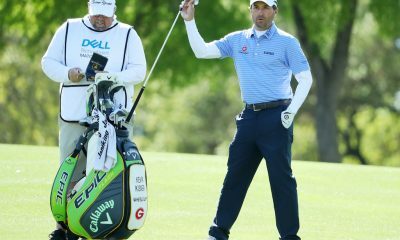 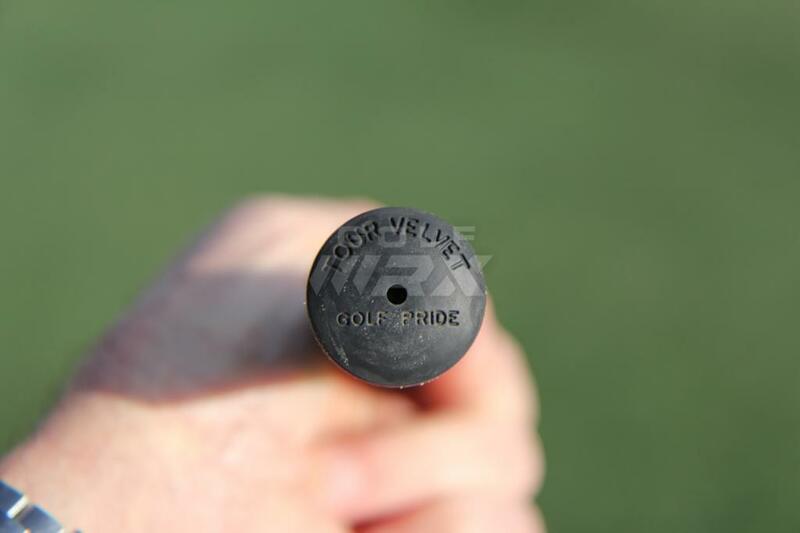 Equipment is accurate as of the Valspar Championship (3/12/17). 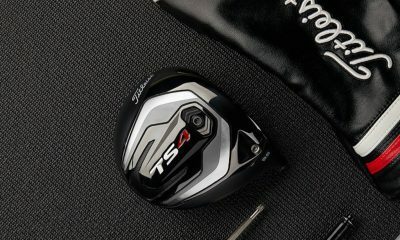 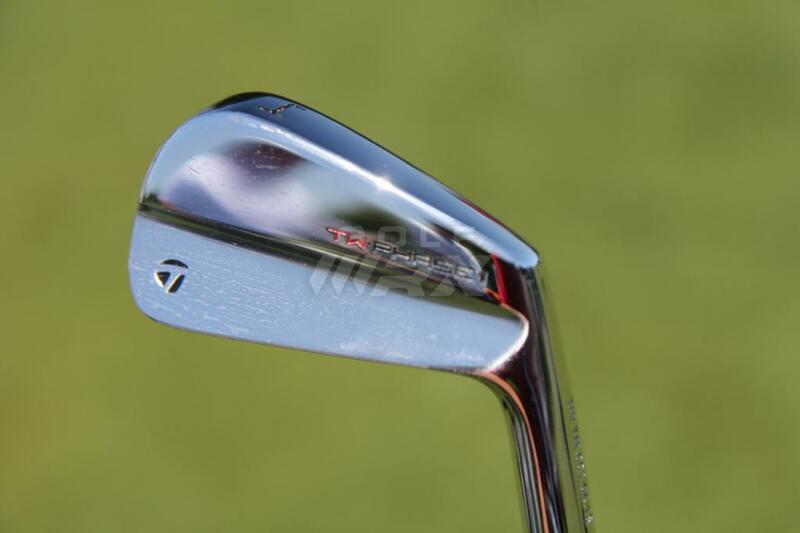 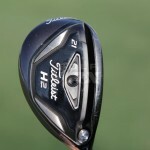 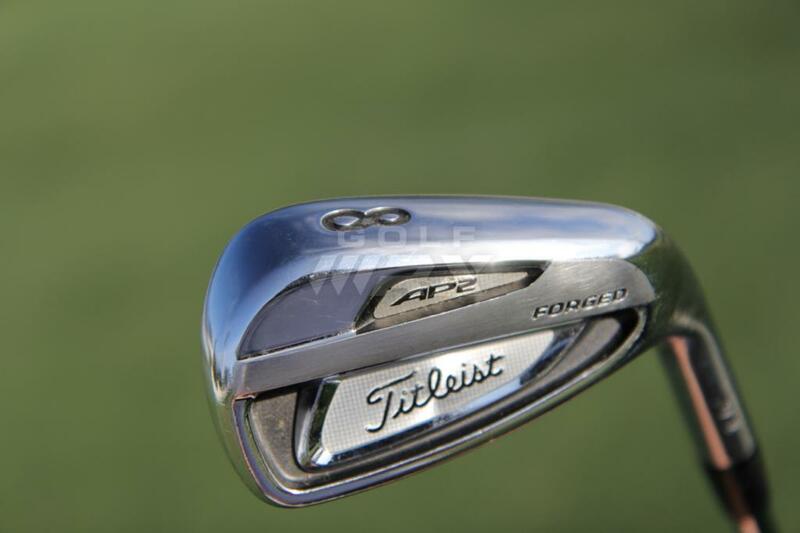 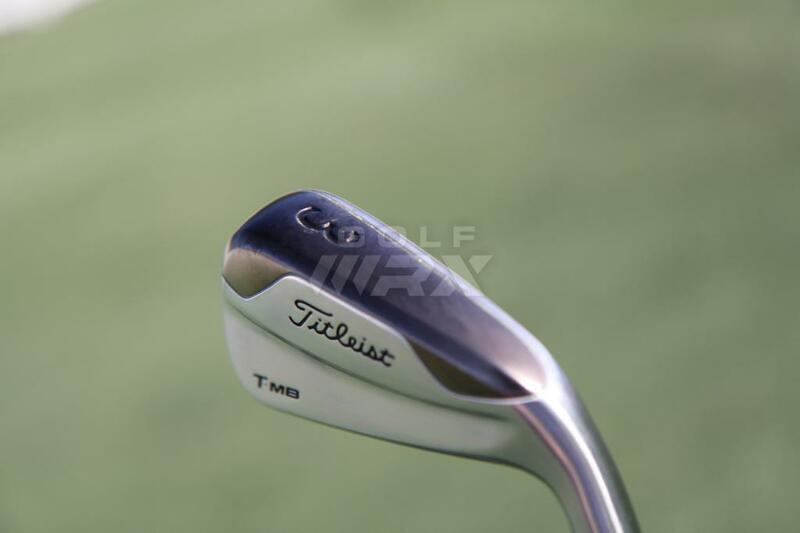 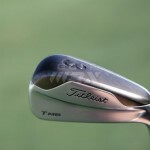 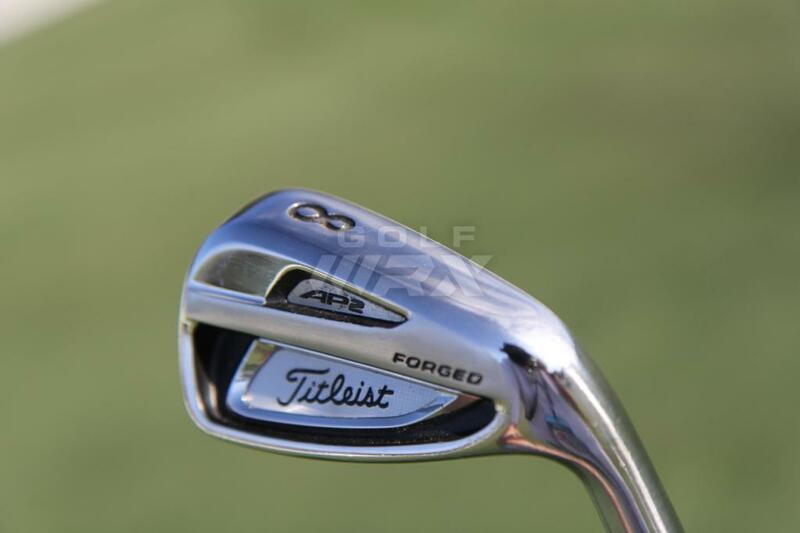 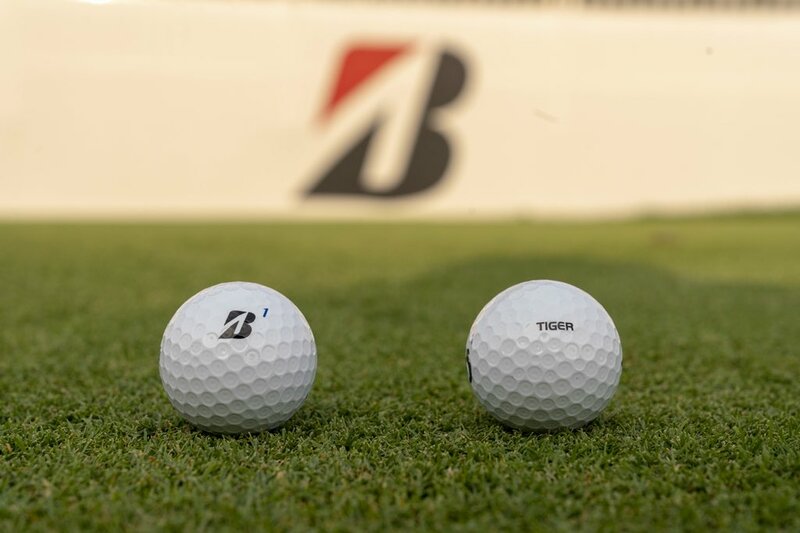 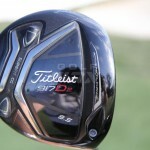 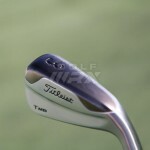 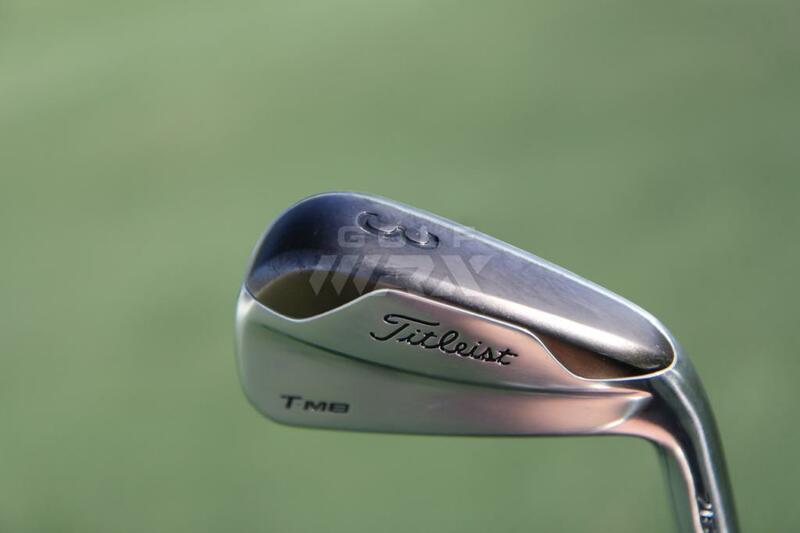 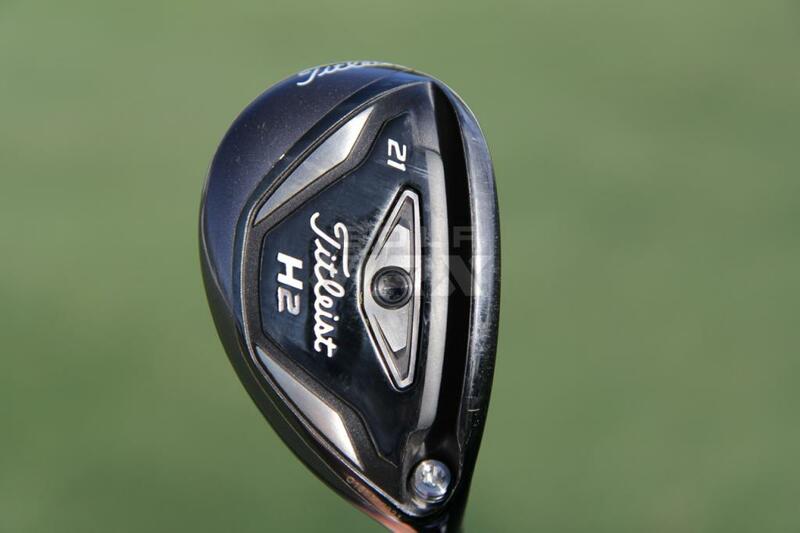 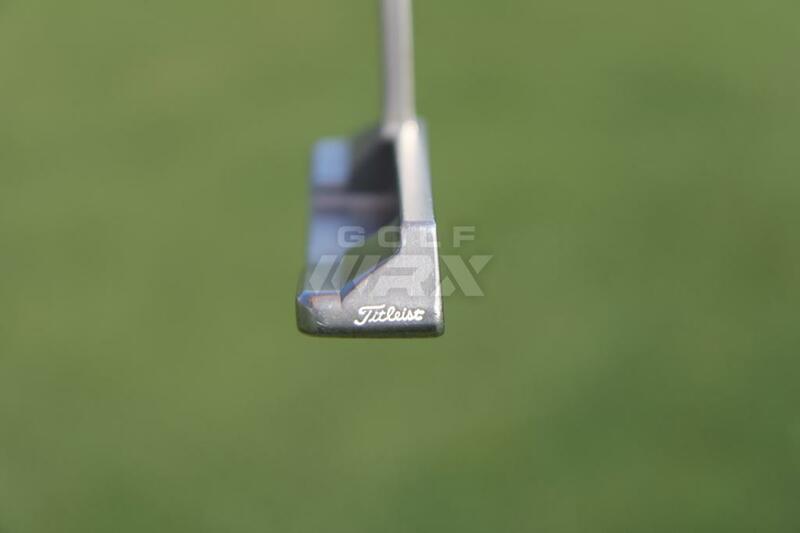 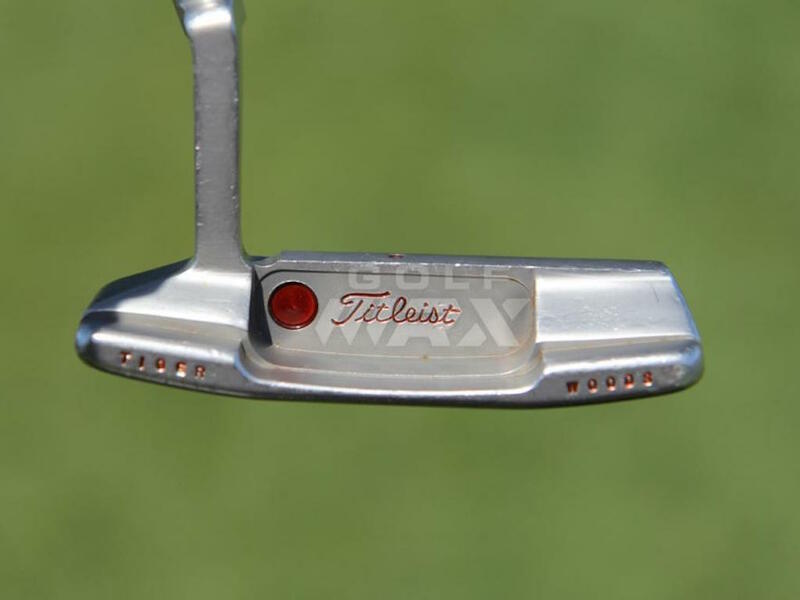 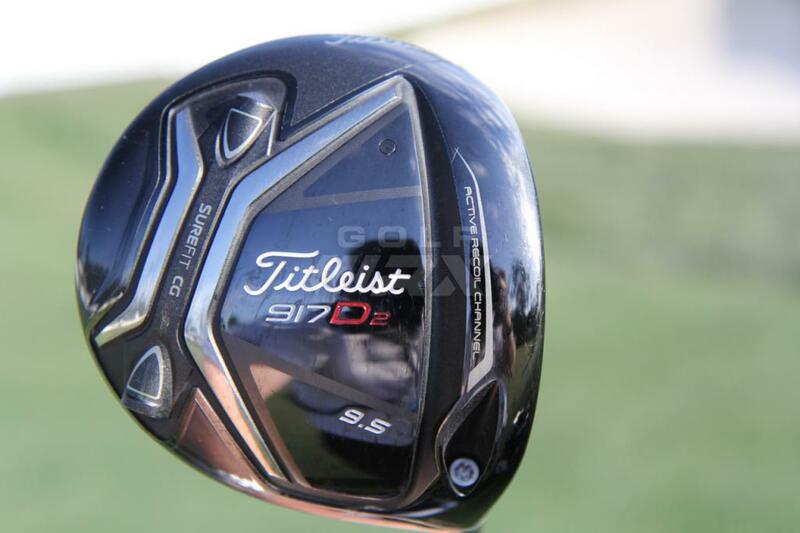 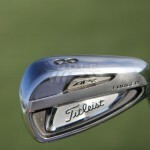 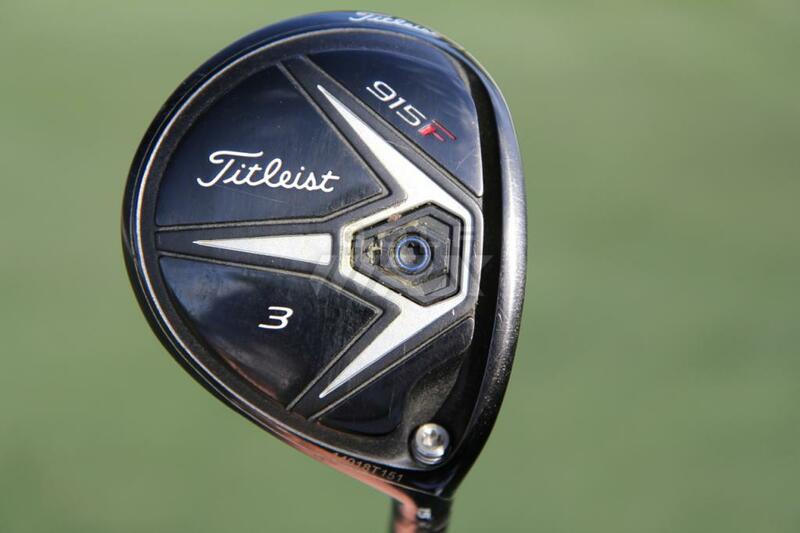 WITB Notes: Cantlay uses either a Titleist 816 H2 hybrid (21 degrees) or a Titleist 716 T-MB 3 iron based on course conditions. 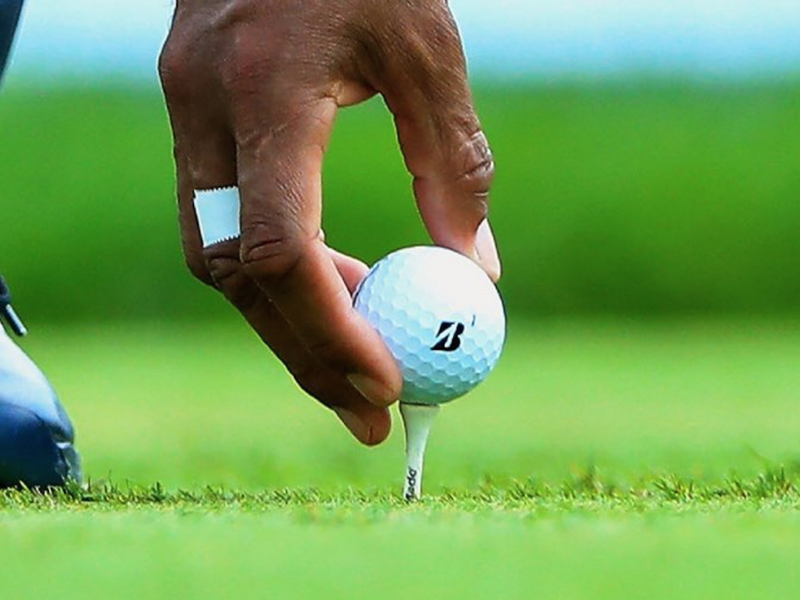 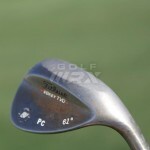 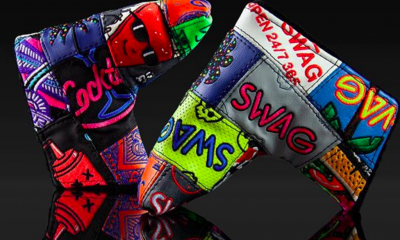 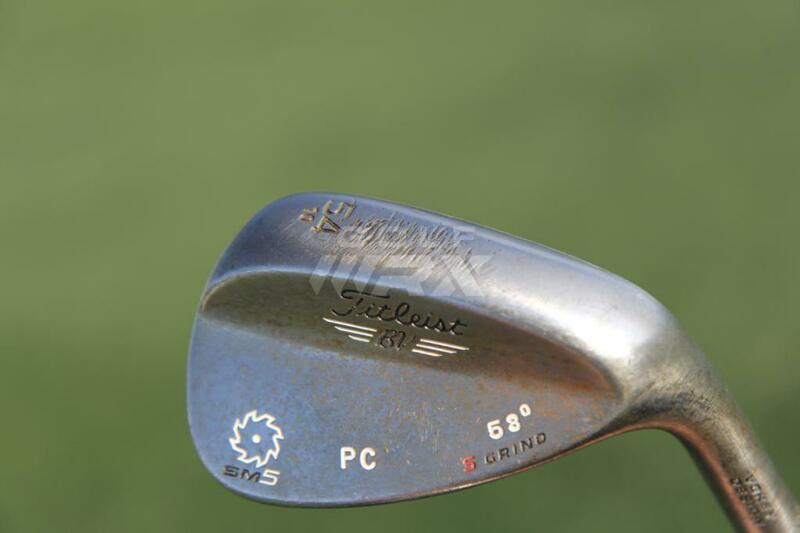 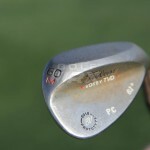 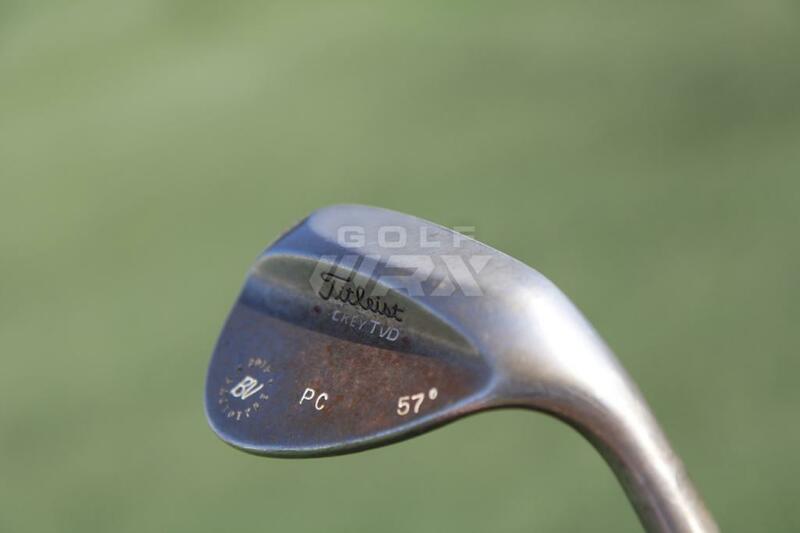 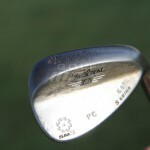 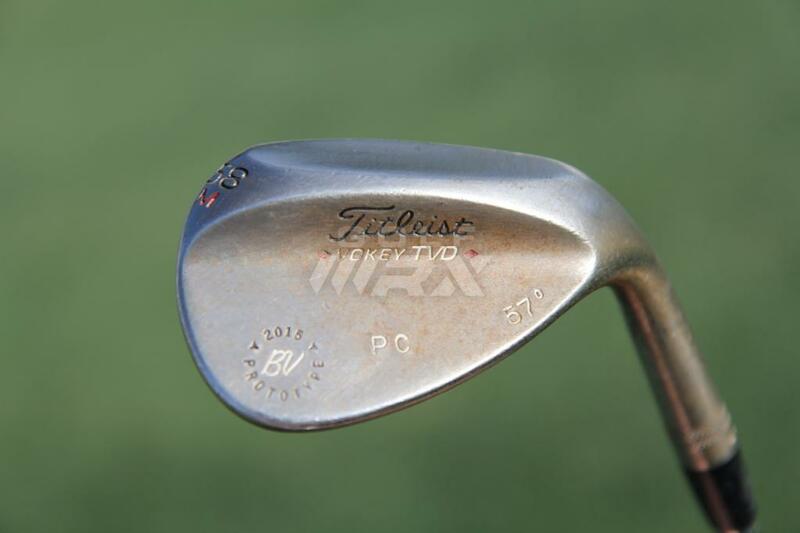 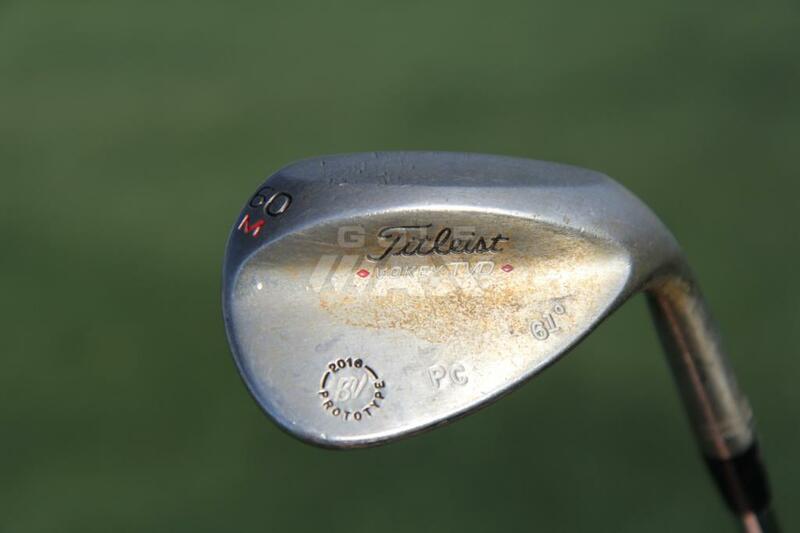 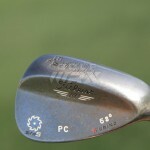 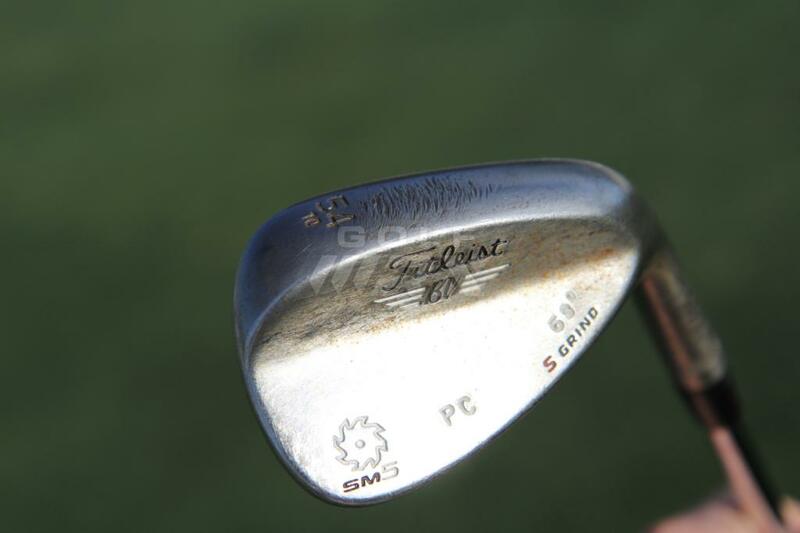 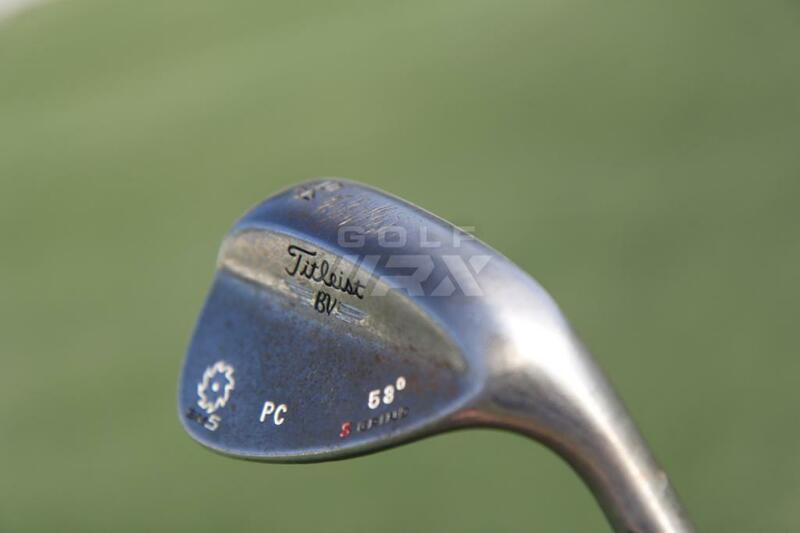 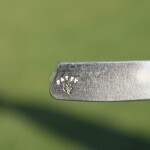 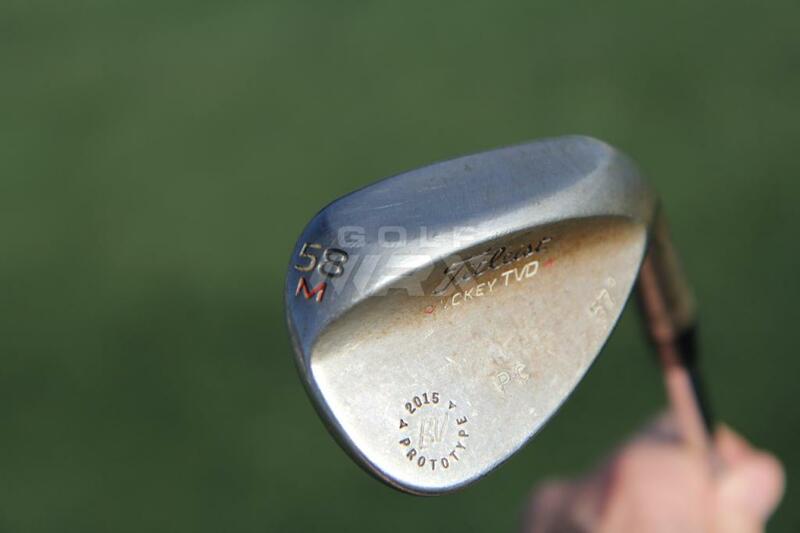 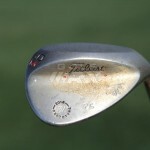 His 54-degree and 58-degree wedges are bent 1-degree strong. 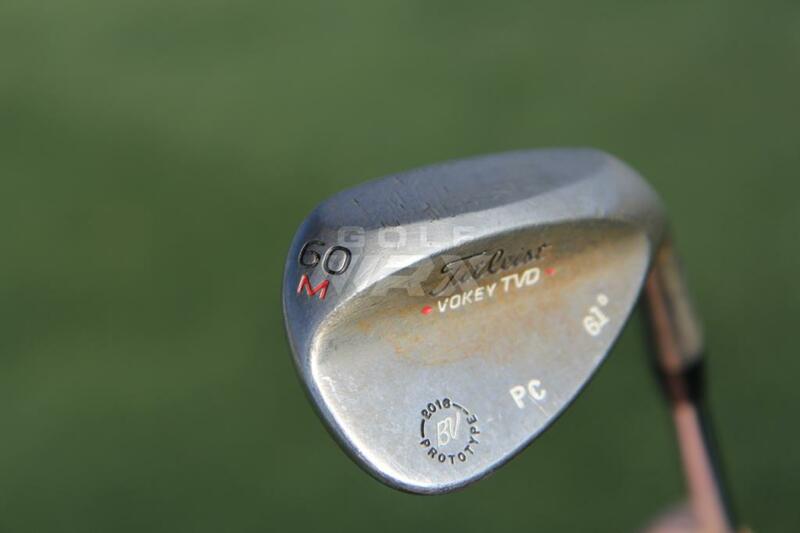 His 60-degree wedge is bent 1-degree weak. 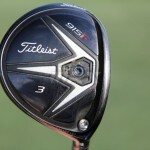 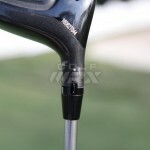 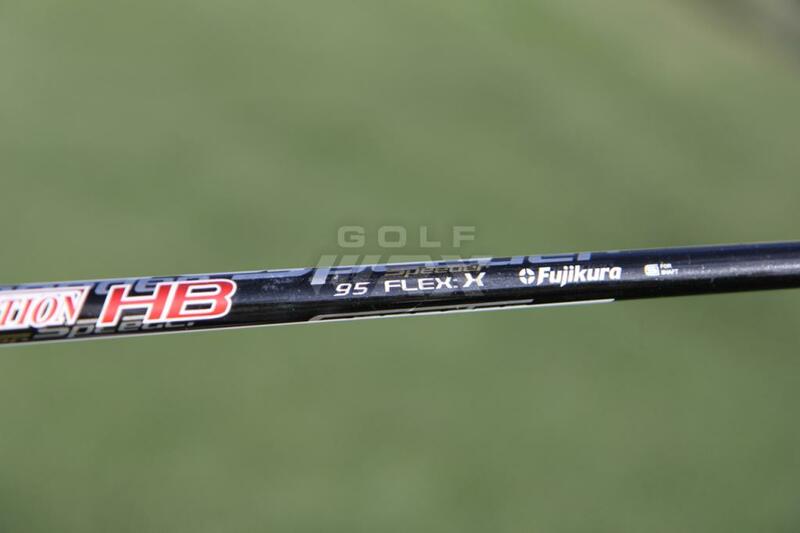 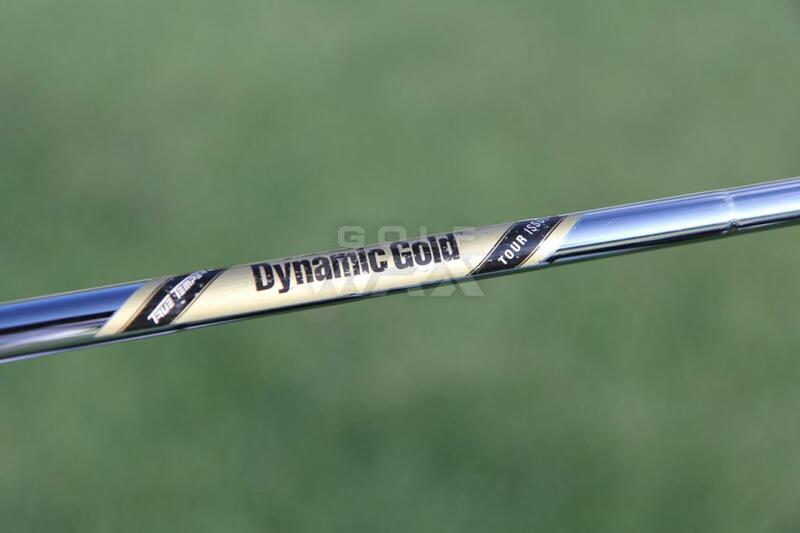 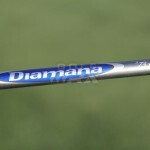 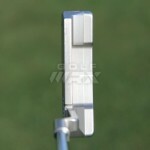 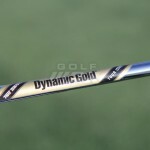 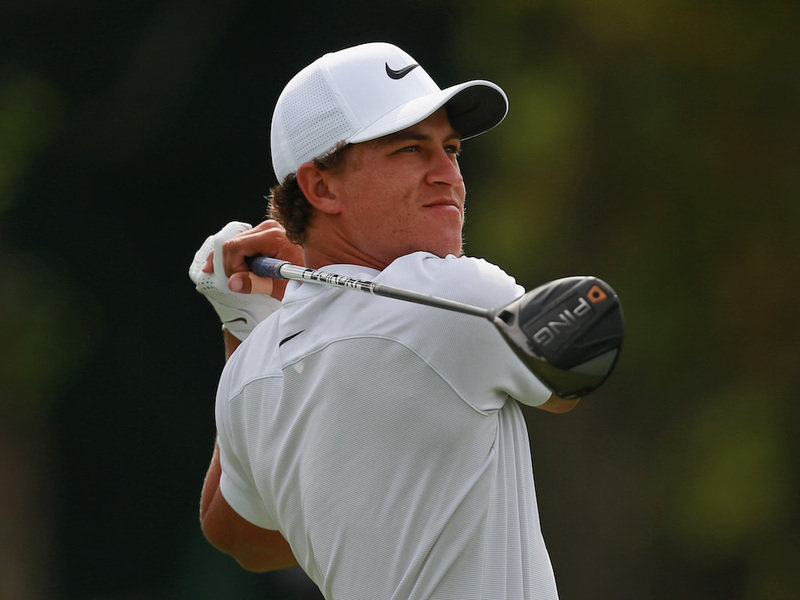 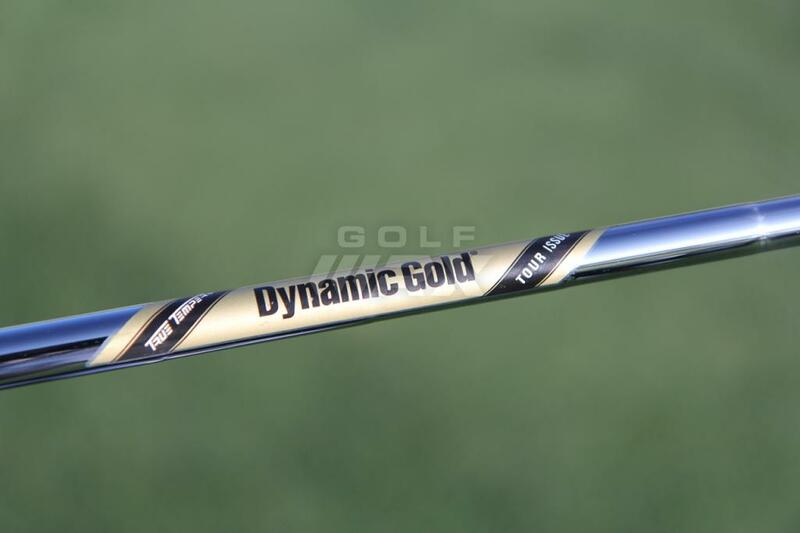 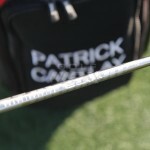 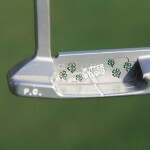 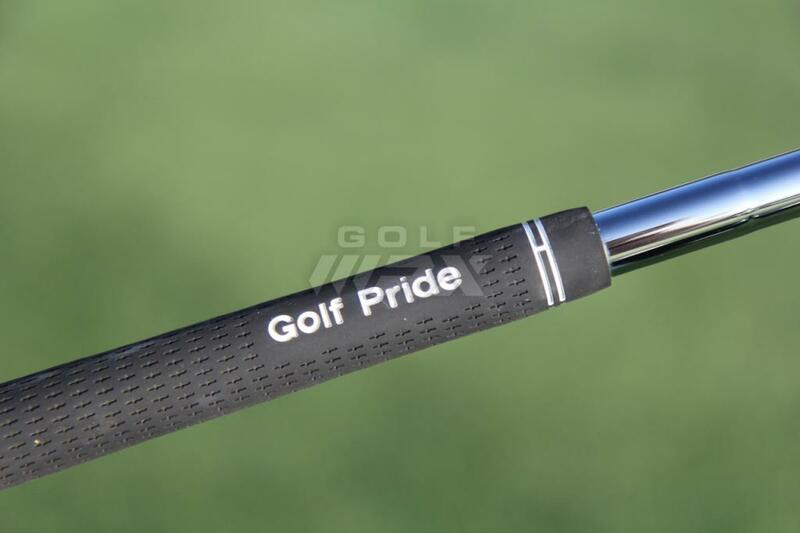 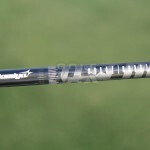 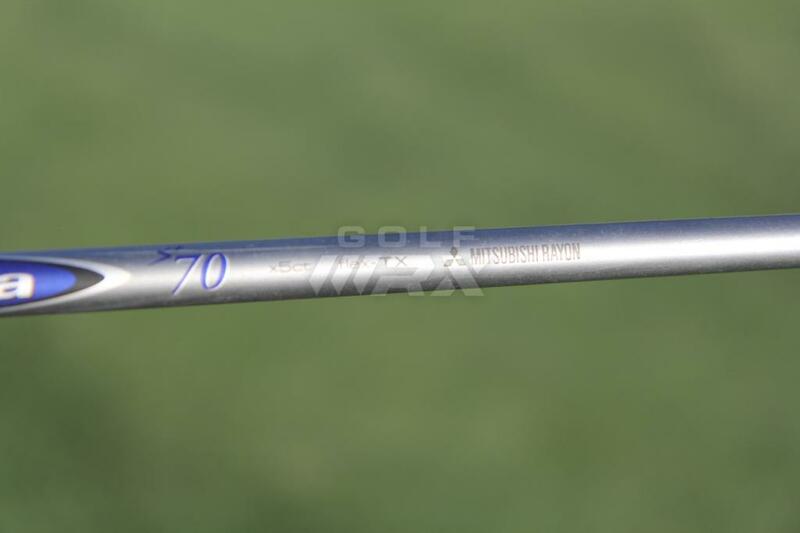 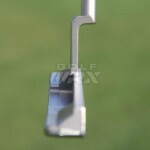 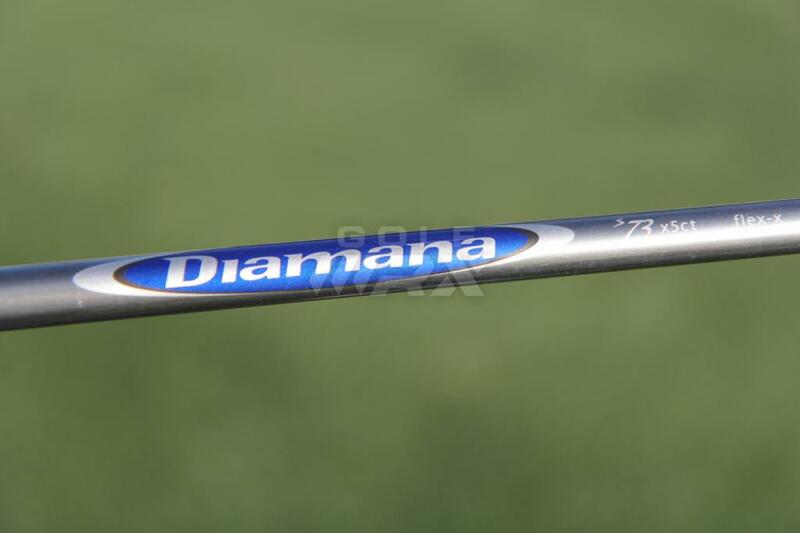 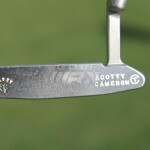 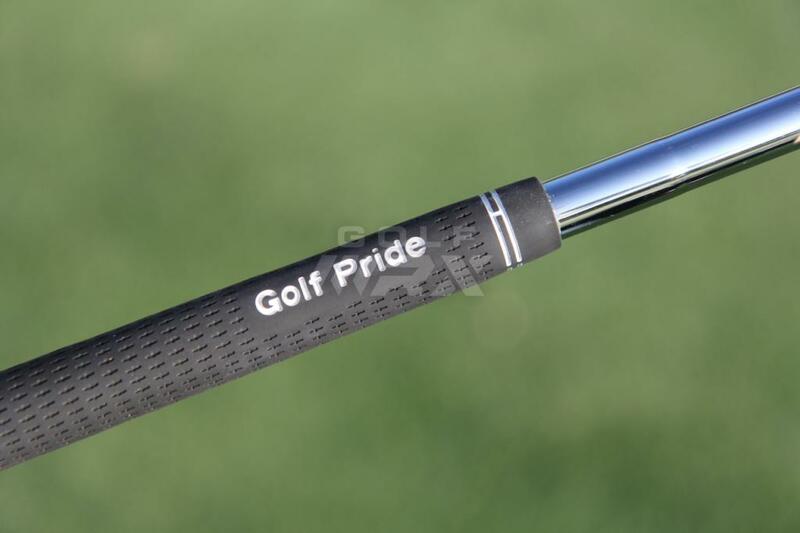 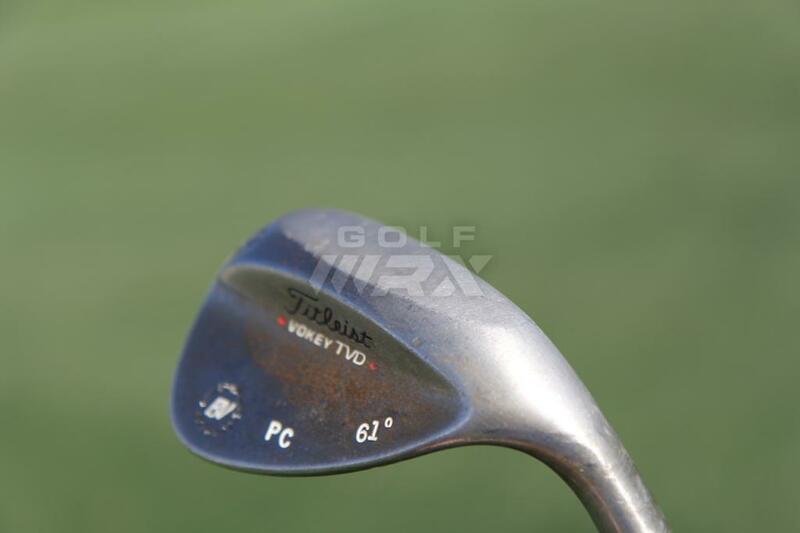 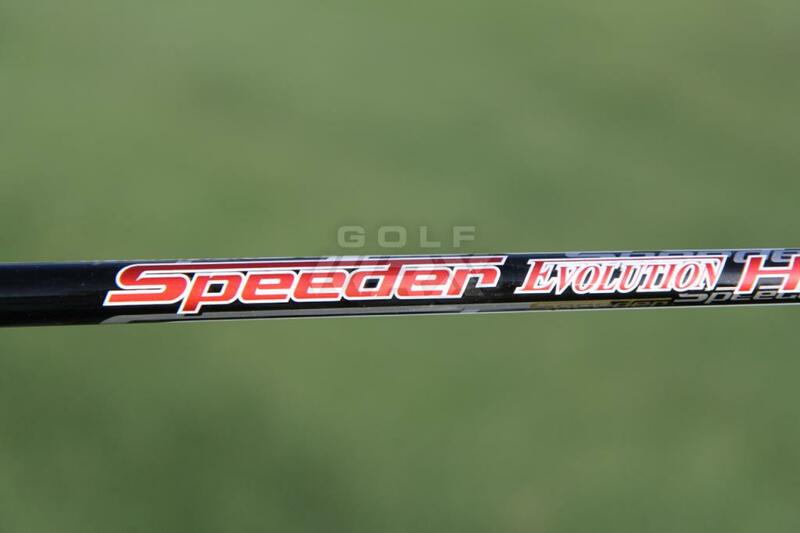 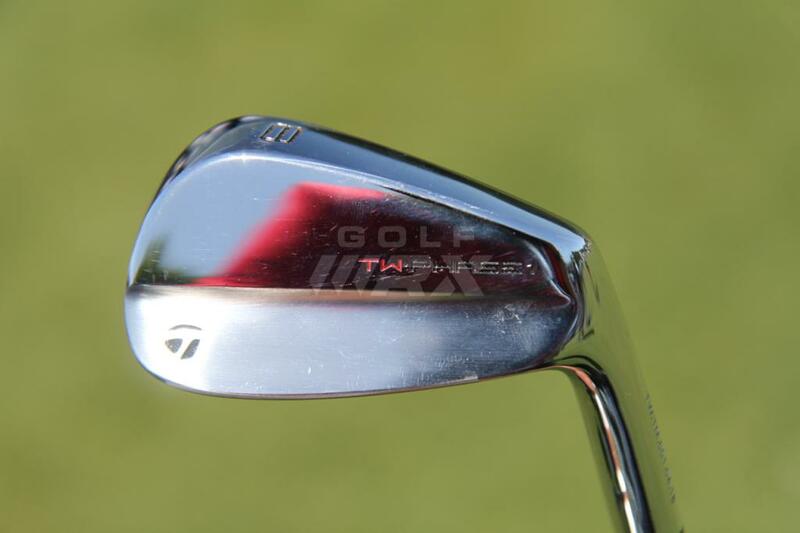 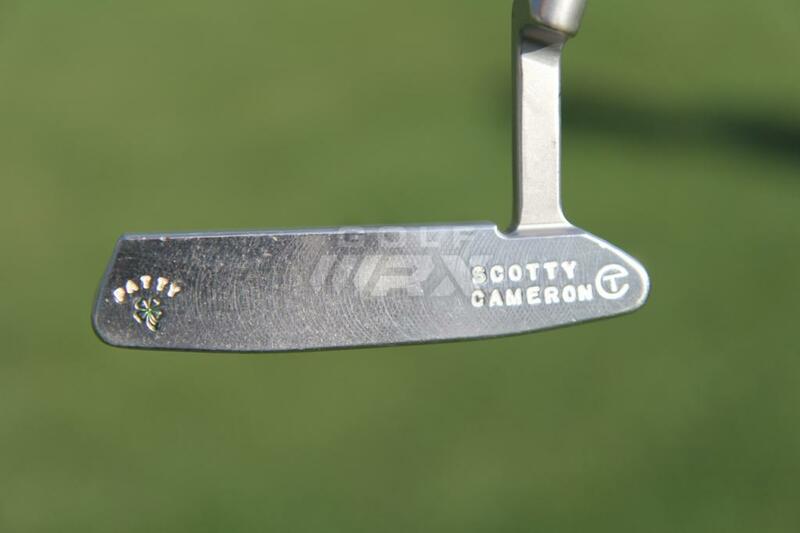 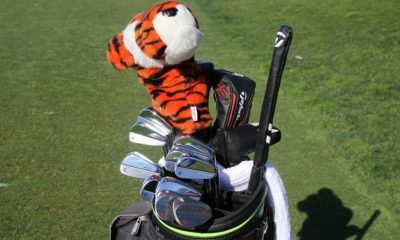 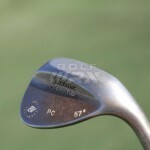 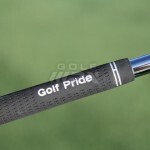 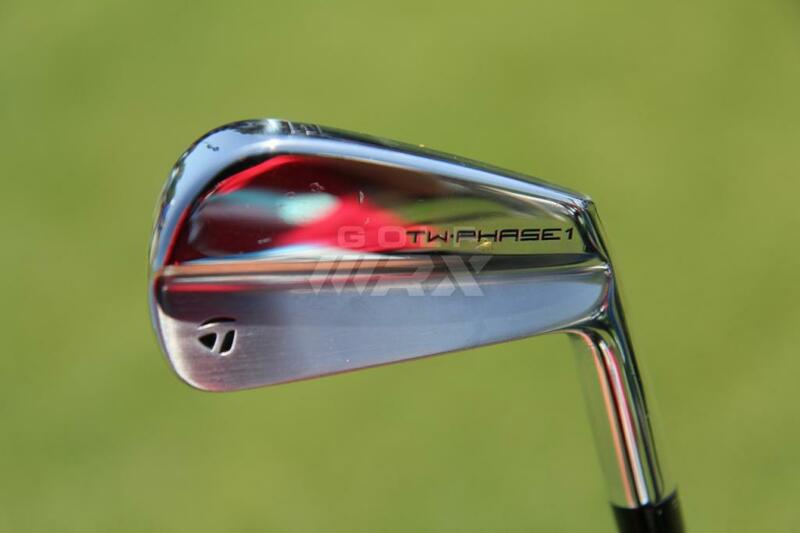 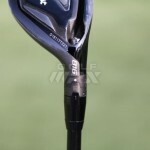 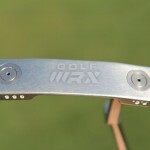 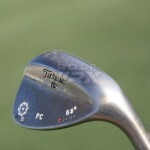 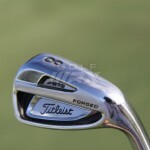 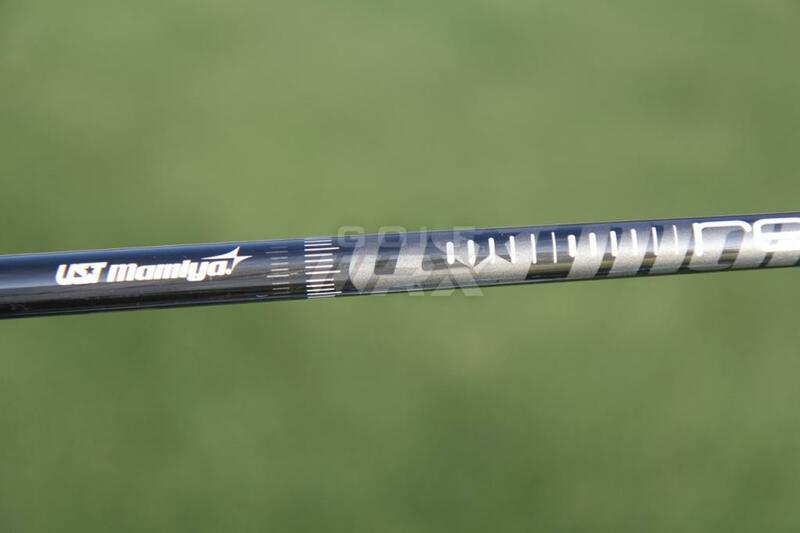 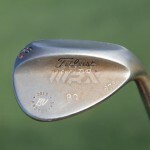 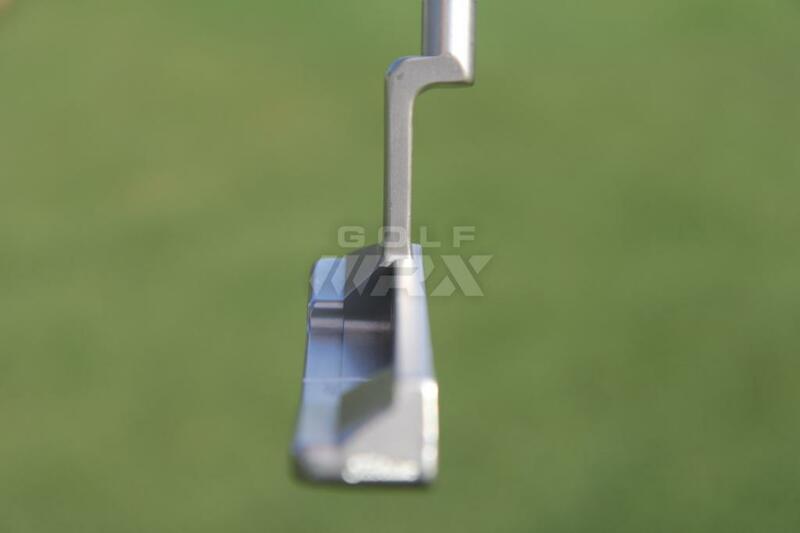 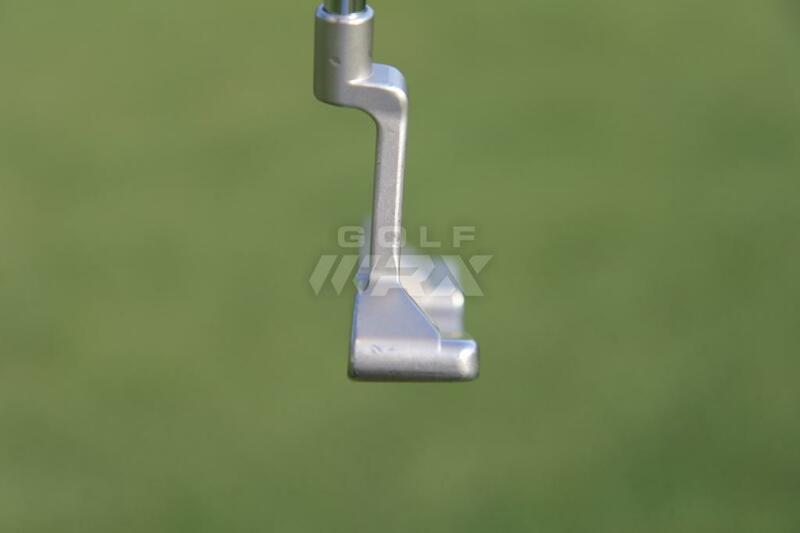 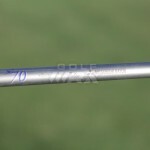 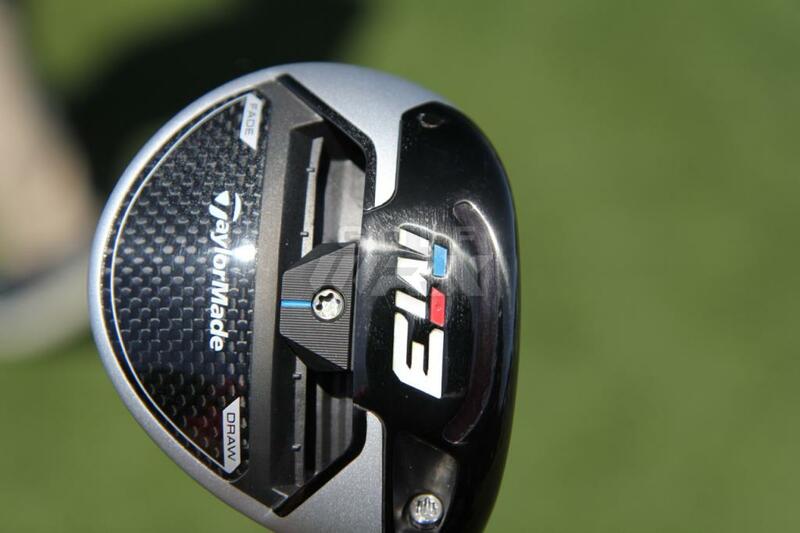 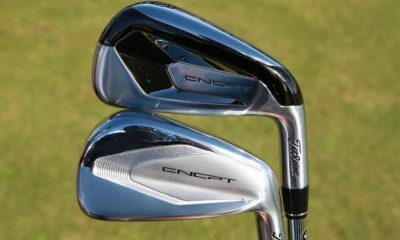 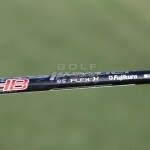 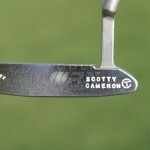 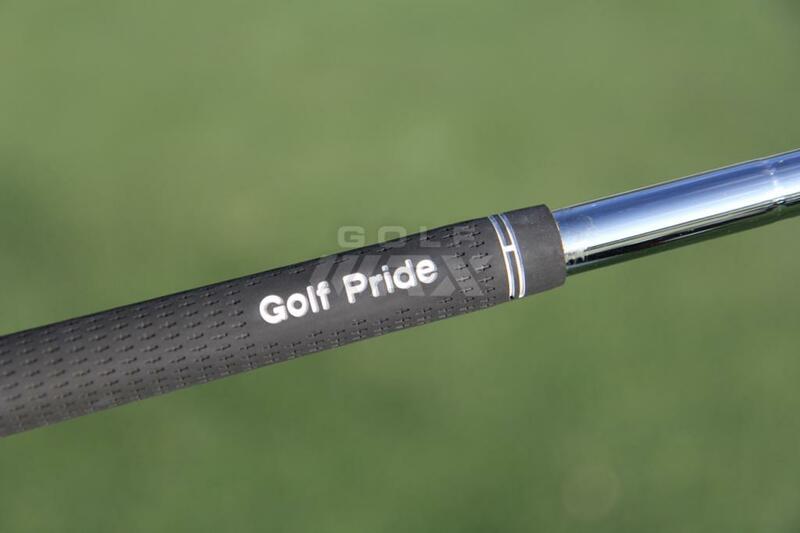 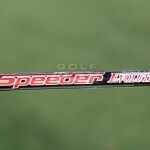 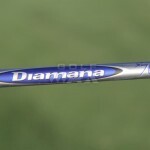 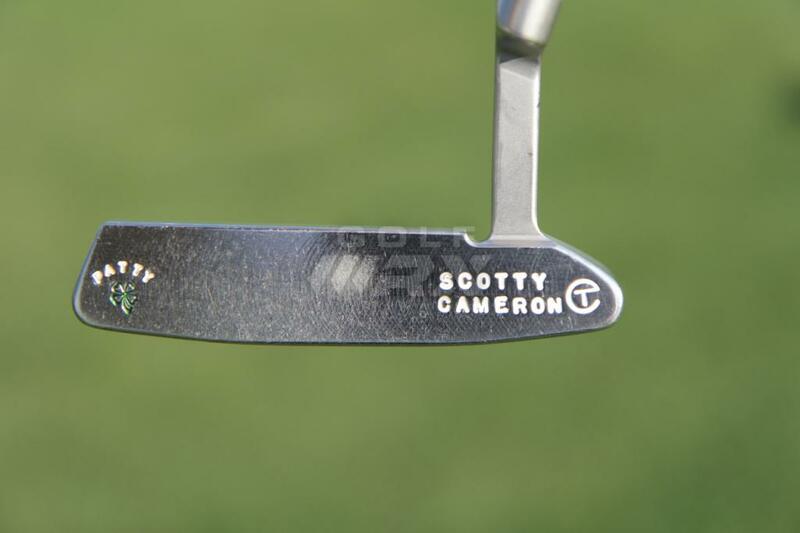 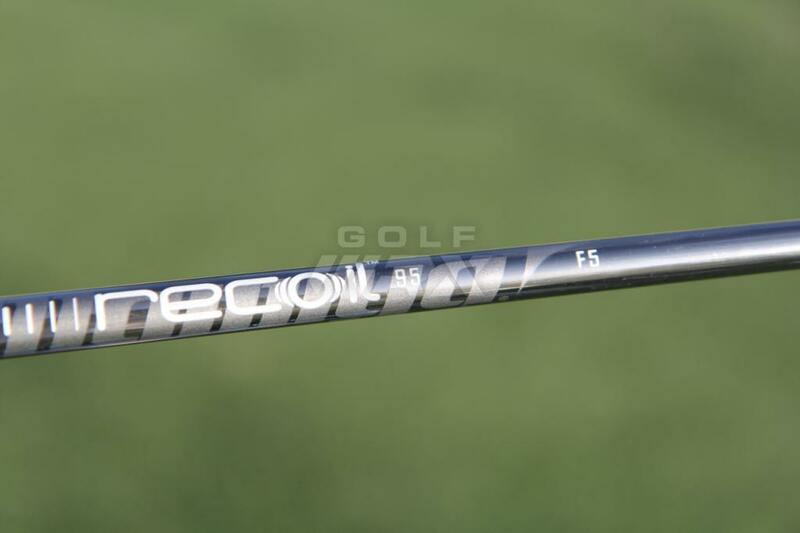 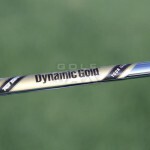 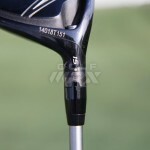 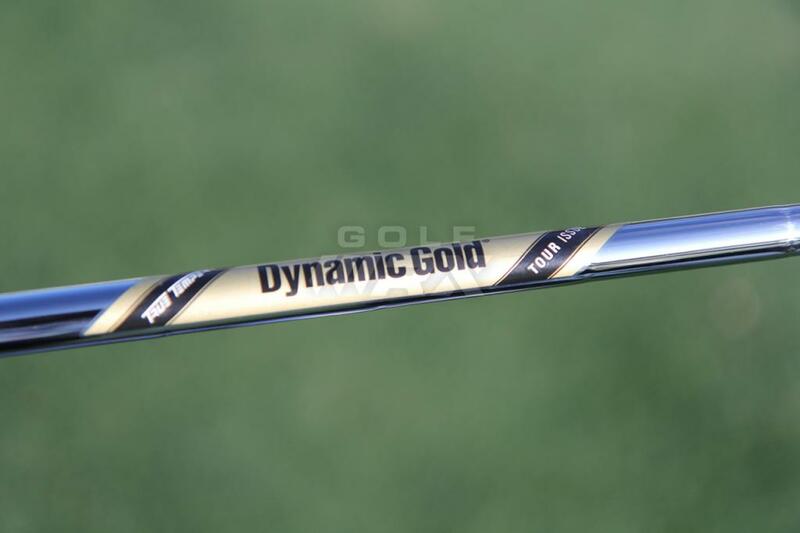 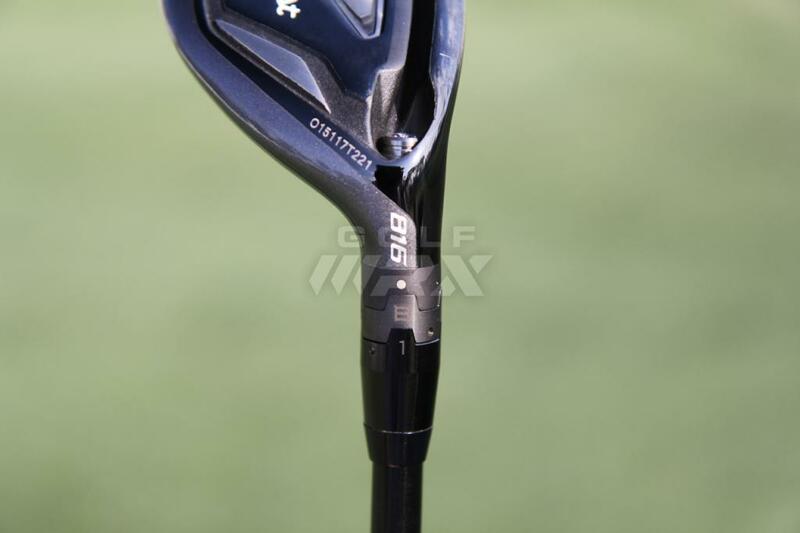 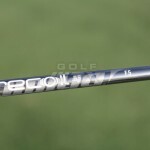 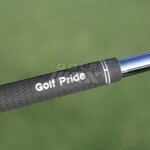 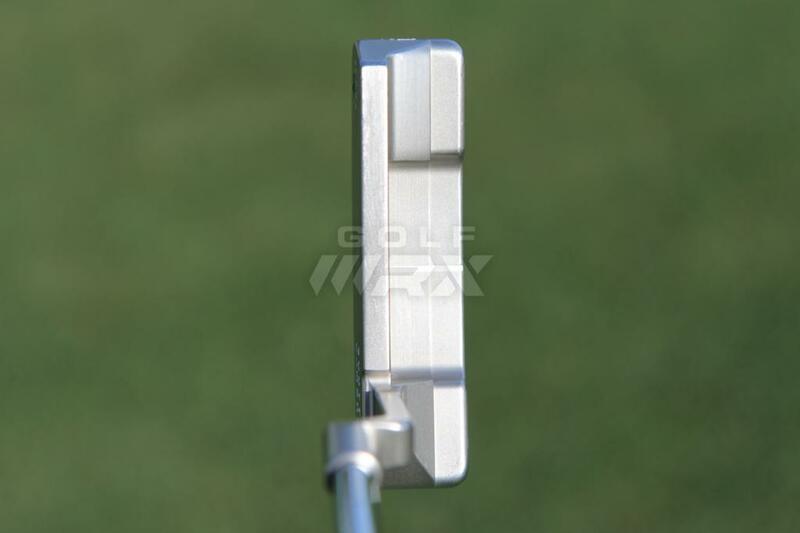 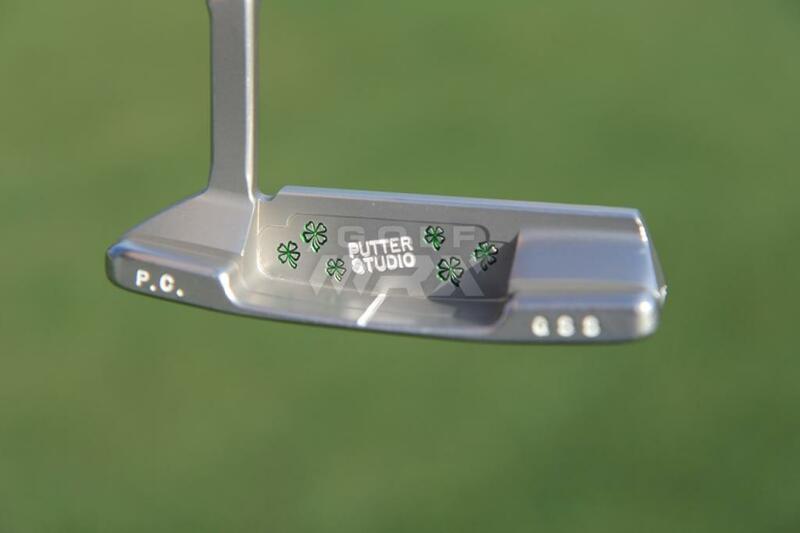 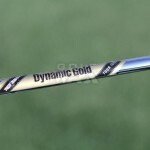 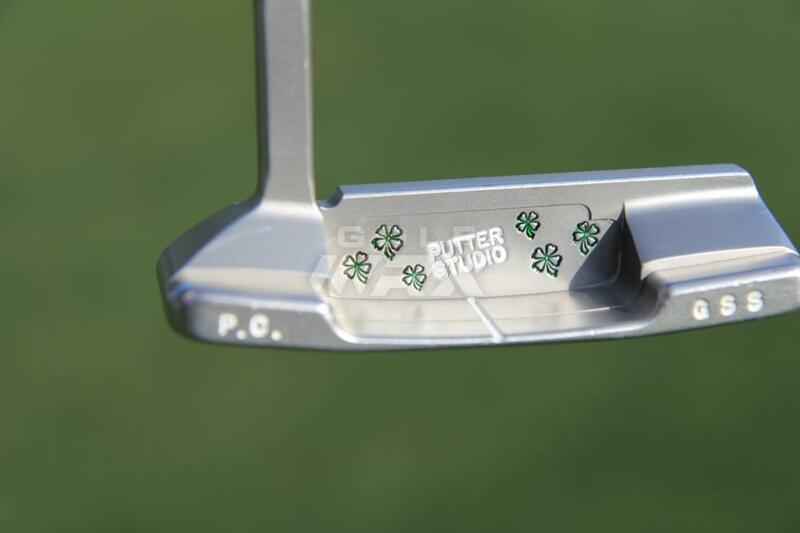 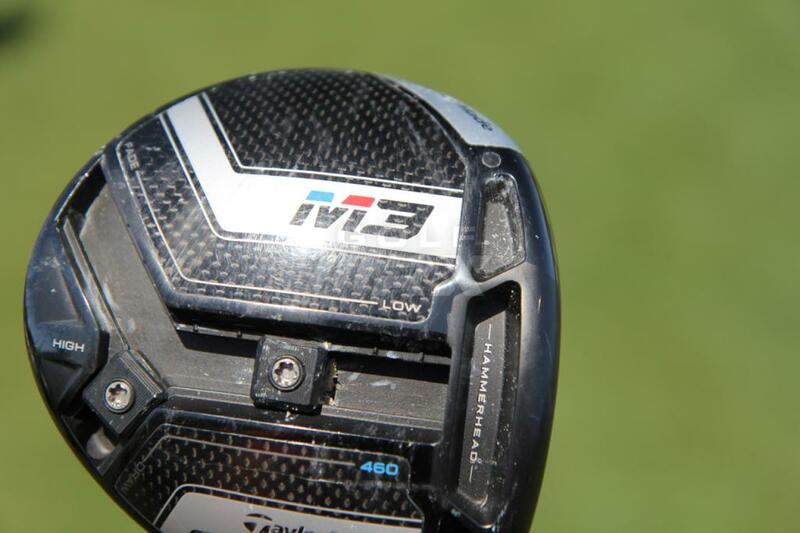 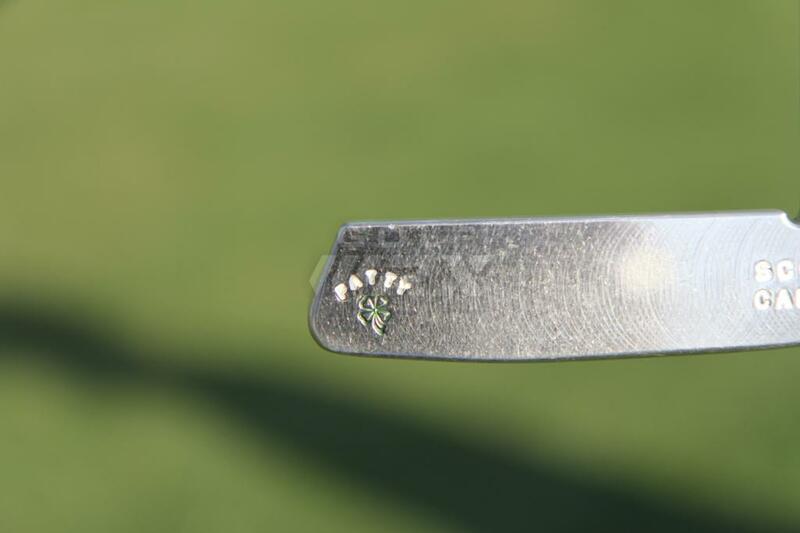 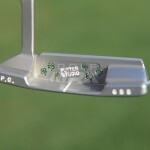 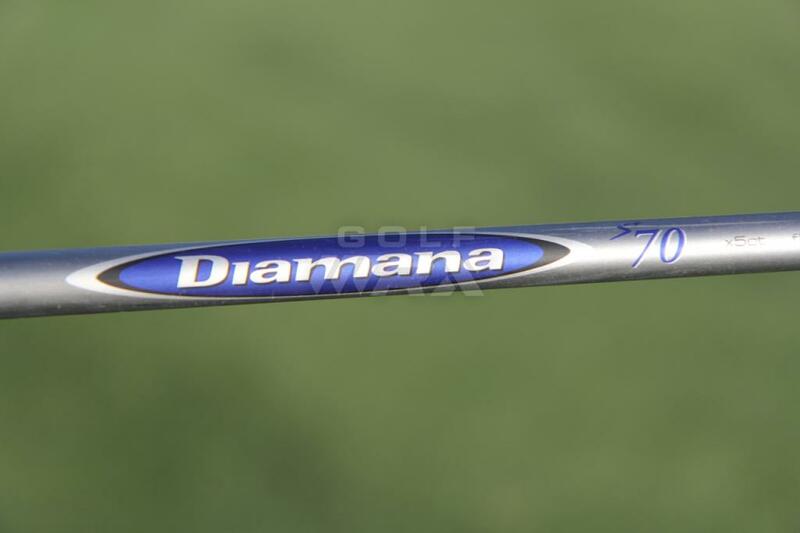 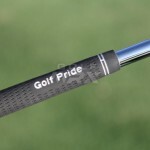 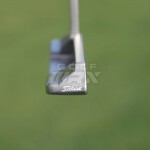 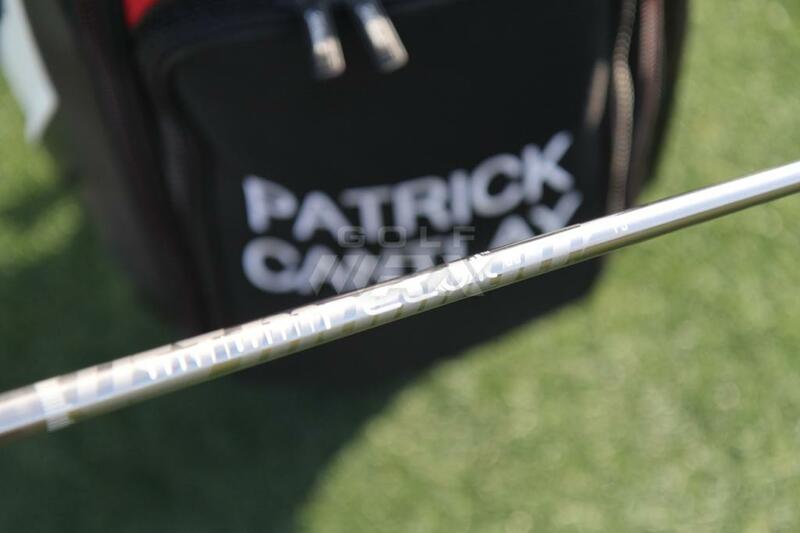 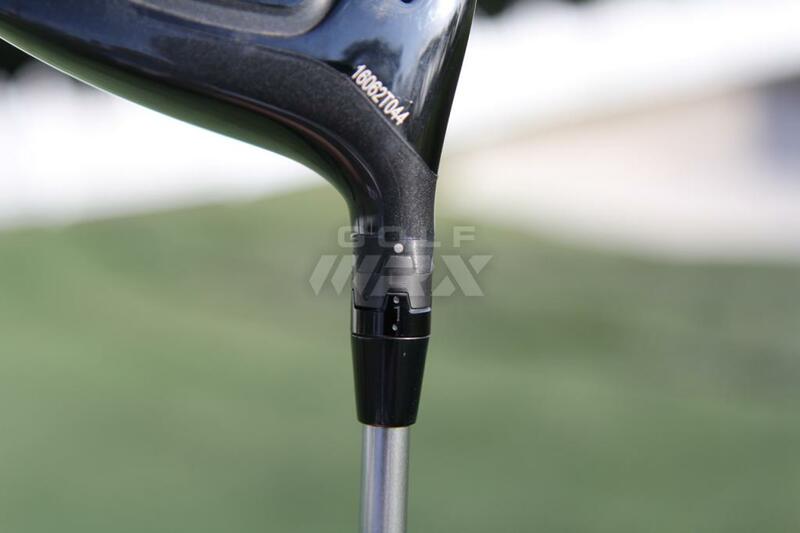 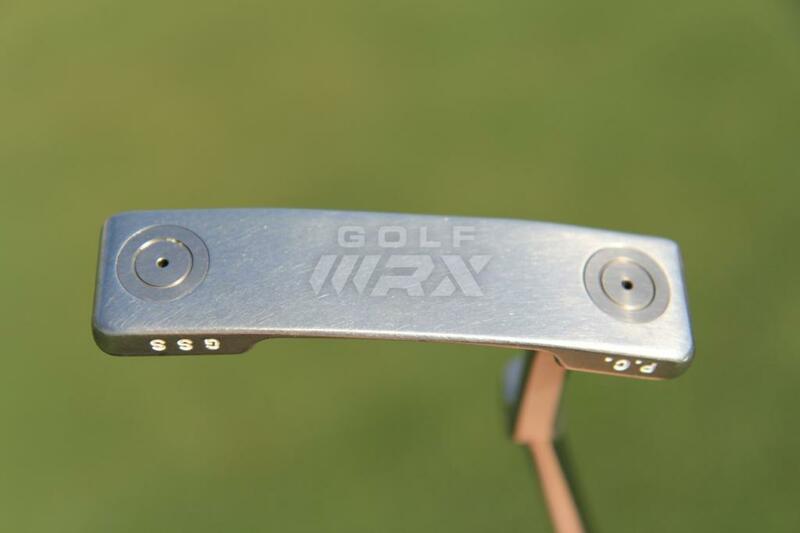 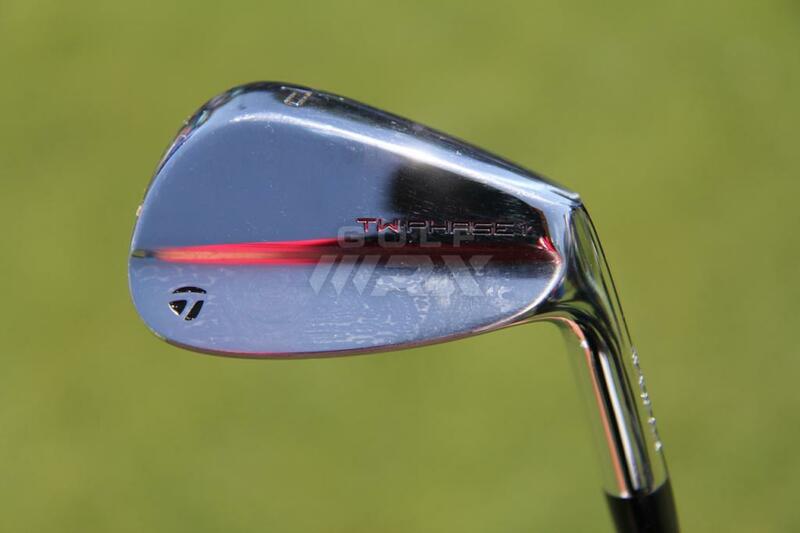 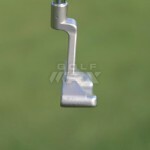 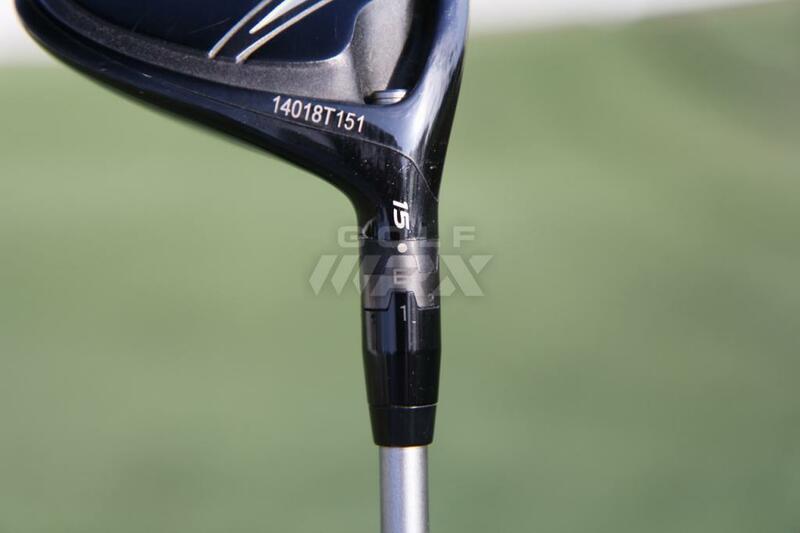 See what GolfWRX members are saying about Cantlay’s clubs in our forums. 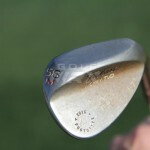 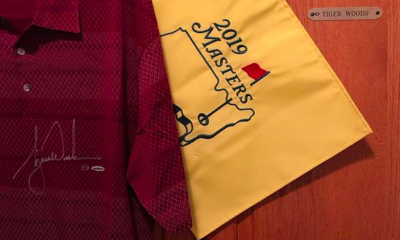 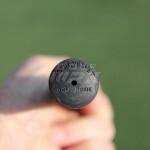 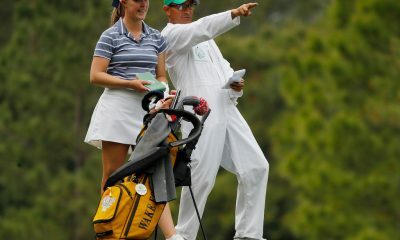 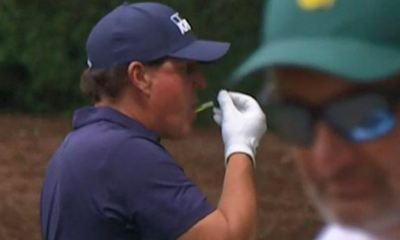 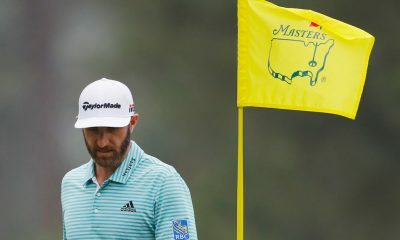 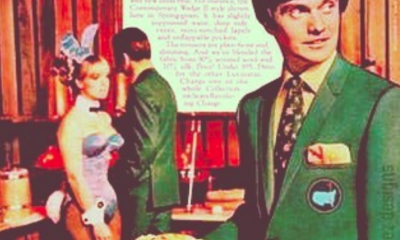 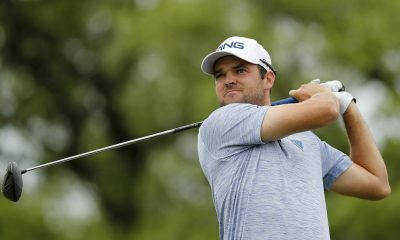 He needs one of those new Callaway sure shot sand wedges.